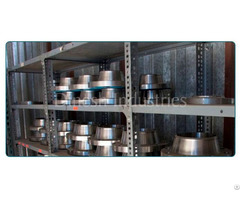 Dinesh Industries offer its Products with Third Party Inspection also. The Inspection Agency can be nominated by clients or Dinesh Industries can be arrange the TPI by World reputed Agencies like Bureau Veritas, DNV, LLOYDS, ICB and many other. 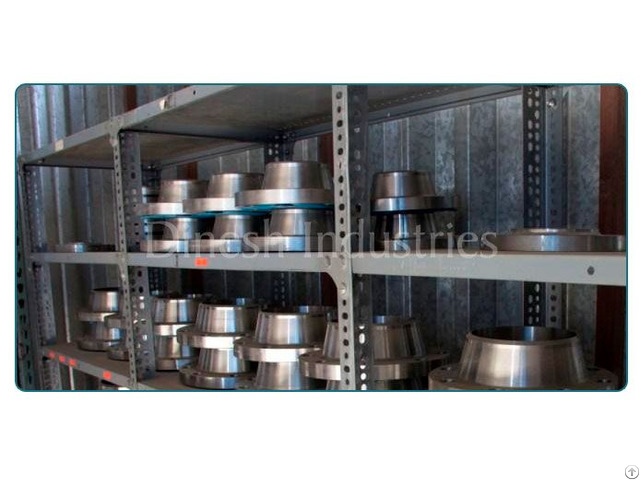 A182 Stainless Steel Flanges are visually examined for conformity to ASTM, ASME, MSS, DIN, EN, and JIS codes and standards. All our fittings are manufactured with tested raw materials and are supplied with NABL approved lab test reports. On demand, we can also provide, Hydro Testing Reports, Non Destructive Test Reports, or Destructive Test Reports.